As people throughout the world mourn the passengers of Malaysia Airlines Flight 17, HIV/AIDS activists are particularly heartbroken over the loss of some of the world's leading researchers in the fight against the disease, who were on their way to the World AIDS Conference (AIDS 2014) taking place in Melbourne, Australia, from July 20 to 25, 2014. I dedicated a recent episode of Nicholas Snow Live to the memory of those lost. 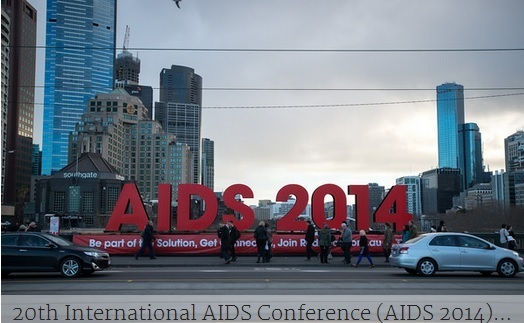 An official press release from AIDS 2014 can be found here. Download SnowbizNow podcasts for free from iTunes. Join the new Nicholas Snow Live Facebook group here.